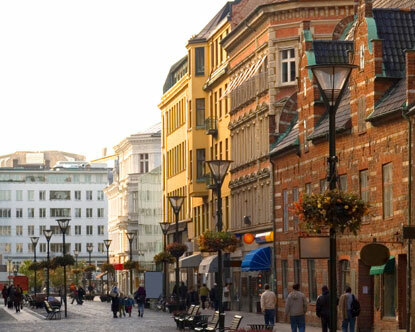 I arrived in Malmo early this morning after a delayed flight from London Gatwick to Copenhagen. I was scheduled to leave early yesterday morning but the “Ash Cloud”caused a cancellation of that flight……frustrating yes. Soon I will catch the train that will take me to our summerhouse. Vivianne is there and I miss her big time like always when I am away. In the weekend I ministered in Bridgend/Wales. We had a really great time and it was good to see how church there is growing in numbers and influence. Pastor couple Alex and Jane are great friends. Another pastor Jerry from Bristol ministered as well and was good to learn to know him. He is from South Africa but are pioneering a church in Bristol since 15 years back. it is amazing how communism still is confusing people…I thought it was dead…. I am crying out to God …do not let the left block parties come back in power here in Sweden!! !